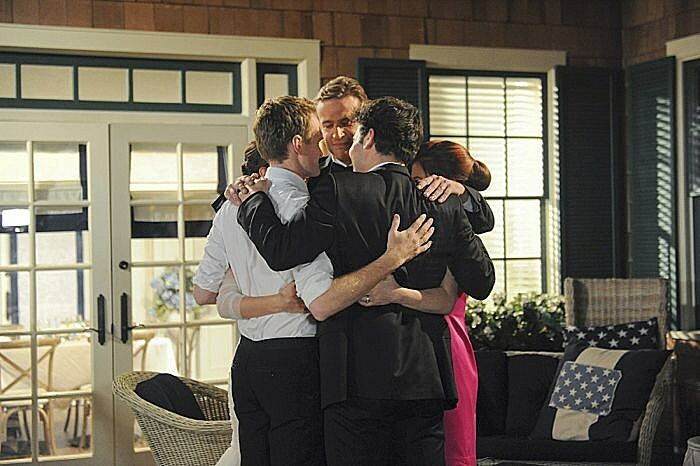 ‘How I Met Your Mother’ Series Finale Preview: Will Barney and Robin “Last Forever”? 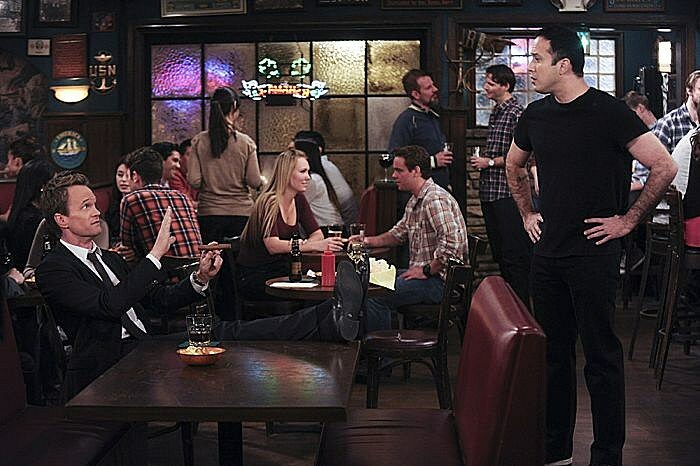 At long last, the time is upon us wherein Ted finally reveals to his children 'How I Met Your Mother' with Monday's forthcoming series finale "Last Forever." 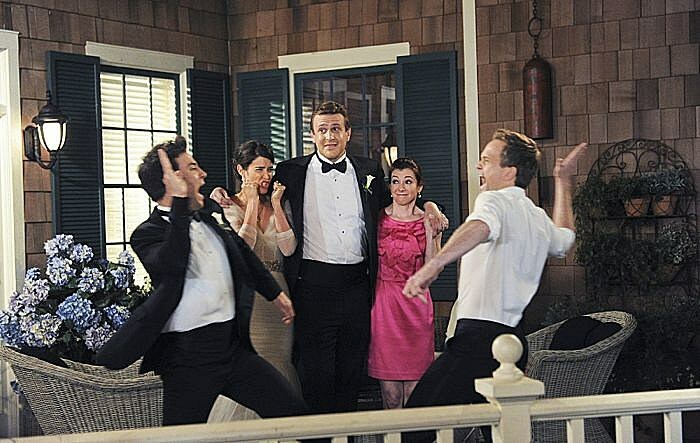 The special hour-long episode will say goodbye to Robin, Barney, Ted, Marshall and Lily after nine seasons, but will the titular Mother have a happy ending along with them? 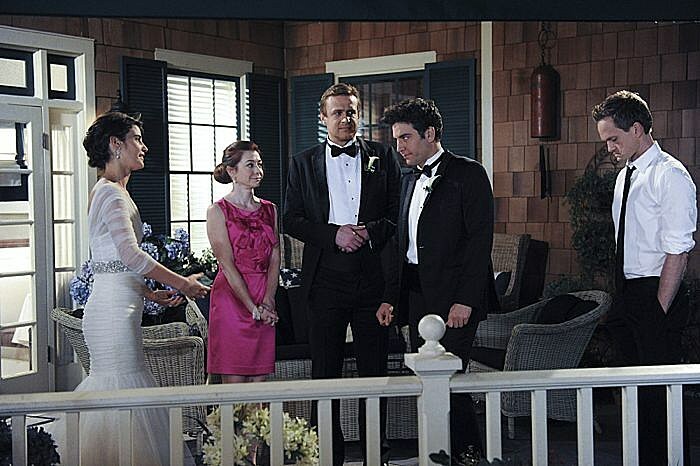 Find out in the full set of photos and a sneak peek from 'How I Met Your Mother' series finale "Last Forever!" 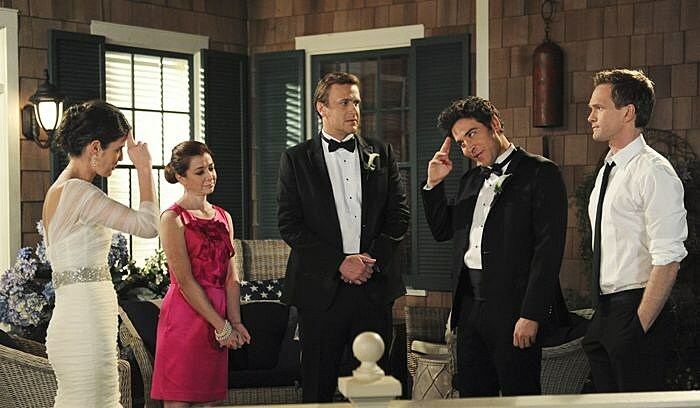 “Last Forever Parts One and Two” —Ted finally finishes telling his kids the story of how he met their mother, on the special one-hour series finale of HOW I MET YOUR MOTHER, Monday, March 31 (8:00-9:00 PM, ET/PT) on the CBS Television Network. 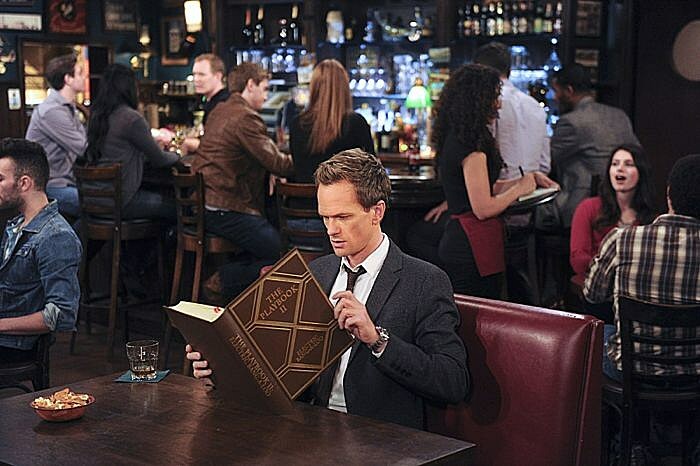 Josh Radnor as Ted, Cobie Smulders as Robin, Jason Segel as Marshall, Alyson Hannigan as Lily, and Neil Patrick Harris as Barney. 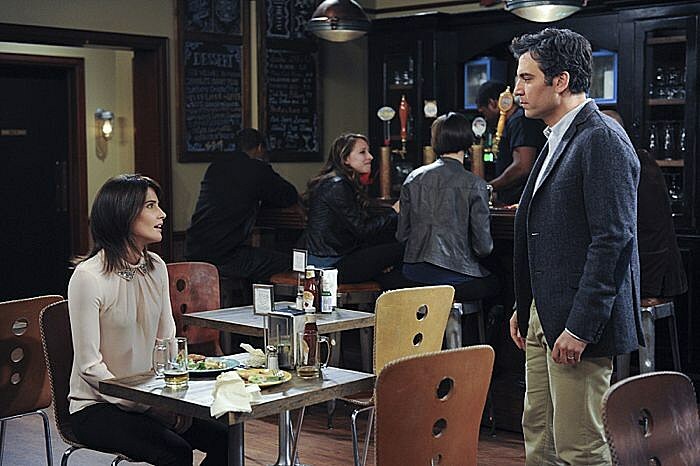 We're confident 'How I Met Your Mother' can stick the landing, but what do you think? Are we in for a surprise with the Mother's true fate? 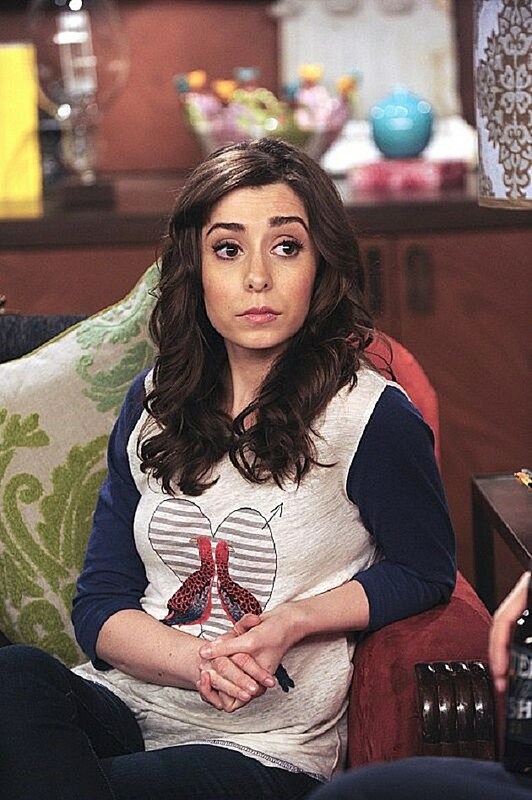 What do you want to see from the final hour of the series? 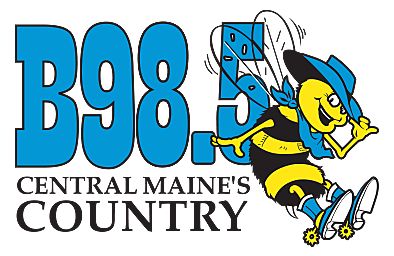 Check out the photos below, and give us your thoughts in the comments! 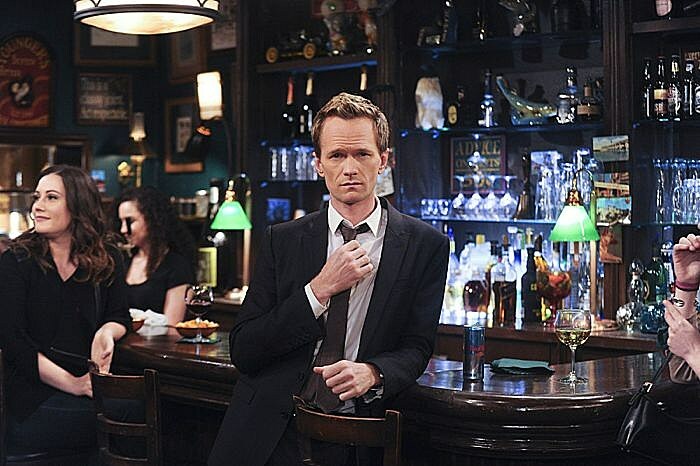 Source: ‘How I Met Your Mother’ Series Finale Preview: Will Barney and Robin “Last Forever”?